We don’t usually share camera deals. However, this one is special. There appears to be a major price drop on the Fujifilm X-E1 mirrorless camera, one of our favorite interchangeable lens cameras of 2013. If you’ve been coveting the X-E1 but putting off buying one, now is the time to snap one up! 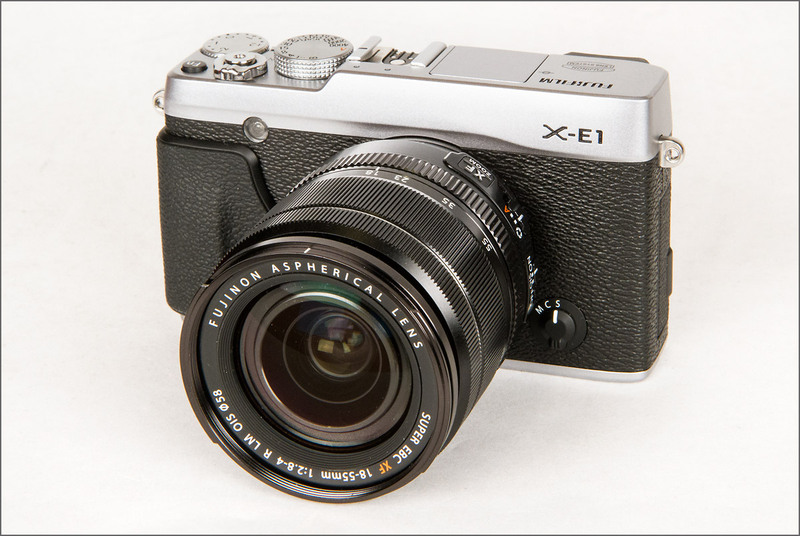 If you own the Fujifilm X-E1, please write your own review on our user review page!